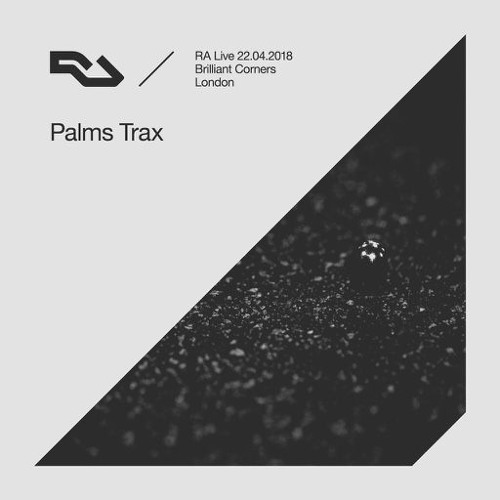 Palms Trax's set at Brilliant Corners gently ascended from slow soulful jams to joyous disco—the perfect soundtrack to a spring evening in London. @palmstrax: : thank you so much. Please say id..
@palmstrax: : Amazing.. please tell. Most of all most of all i want you to tell! tried to write down the lyrics - found nothin' of course. does anybody had more luck meanwhile? @palmstrax: any chance for an ID Jay ? Damn!! ID on this jam ?? @palmstrax: This is so beautiful..what's the song please? @mjef: ^ Moondata - Let The Moonshine In! @lucasfranse: any luck on this? @forty-five-thirty-three: Interested! How much would you want for it? ID on this one please!